The promotions play a key role in the outcome of a film. So, both the lead actors should participate in the promotional events to increase the buzz about the film. 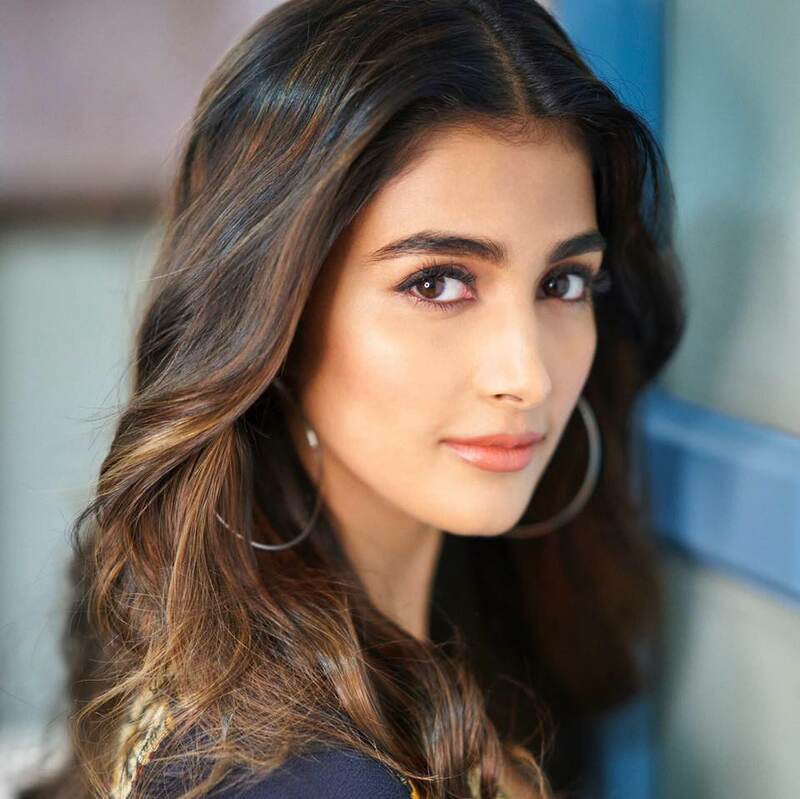 However, Pooja Hegde is being away from the promotions of her upcoming movie 'Aravinda Sametha' starring NTR under the direction of Trivikram Srinivas. Recently, the makers organised a pre-release event of the movie but Pooja Hegde missed it as she was busy with the shooting of her next film in Jaisalmer. She won't be returning back to Hyderabad anytime soon and won't be able to attend any promotional event or interview for 'Aravinda Sametha'. As per the reports, she also apologized to NTR and Trivikram for her unavailability. Pooja has recently joined the shooting of 'Housefull 4' movie and shortly she is going to join the sets of Prabhas 20. However, the actress is planning to take some time between the shoots and come to Hyderabad for the post-release promotions of 'Aravinda Sametha'. It has been a long time since Pooja scored a hit. Let's see if 'Aravinda Sametha' succeeds in entertaining the audience or not.